All Agents are College of Disney Knowledge graduates, with some also holding additional specialties like: Accredited Cruise Counselor, Universal Specialist, Sandals & Beaches Specialist, as well as other destination specialties. Our Agents are experienced travelers. If your specific agent hasn’t experienced “it”, there is someone in the Agency that has; so you have access to first-hand, experienced advice. That’s how we can provide you this experiential based travel planning service! We are an entire Team working together! Our Agents will ALWAYS, without fail, no exceptions – tell you the truth and do what they say. Trained. Traveled. Trusted. It’s Who We Are. 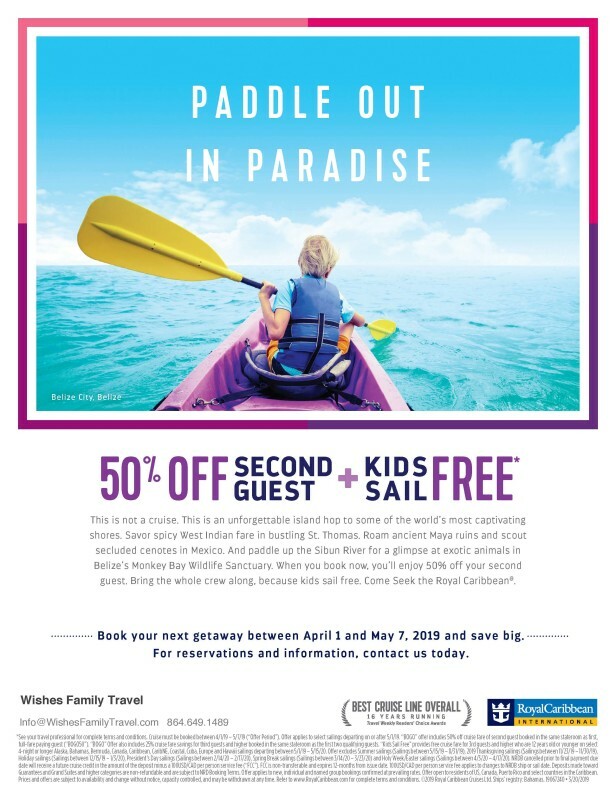 Contact Wishes Family Travel for details! 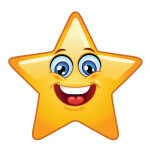 Special promotions valid on new bookings only. Valid for travel thru 12/20/19. When my husband was 5 years old his mother took him to the Magic Kingdom for the day. They rode the ferry over from the parking lot. The only thing he remembers from that day was leaning over the side of that ferry staring into the water below thinking about all the fish that must be in there. He decided that day that sometime in his life he would fish in that lake! Fast forward to years later when he was the parent taking his children to Walt Disney World. The “World” had grown since he was child, but the lakes were still there. I researched the options and was pleased to find that you COULD fish in those waters. I made the arrangements for an early morning fishing trip. We arrived at the marina of the Grand Floridian at 6:30am. The marina is closed at that time, but the tour guide arrived shortly after us. Our guide went over safety precautions with us and offered life jackets. Children 13 and under will need to keep them on but for those older than that it is optional. You will try life jackets on from an array of sizes to bring one that fits you onboard. They have all sizes to fit the smallest child and the largest adult. Once aboard, you’ll find all you need for a great fishing excursion. Fishing rods, reels, bait, nets and even snacks and drinks. You do no need to be an experienced fisher either. For the novice the guide will show you how to bait your hook and reel in your fish. As a family of 4, we were taken aboard a 21 ft Sun Tracker Pontoon, which can accommodate up to a party of 5. If you have a party of 2, you’ll be accommodated in a NITRO Bass Fishing boat. We pulled away from the Grand out into the Seven Seas Lagoon. I am not a fisher but cruising around afforded some terrific photo opportunities. Our first stop was right in front of the Magic Kingdom entrance. There were not a lot of fish biting there. Our guide said he knew a great spot. So, we cruised on, heading into Bay Lake and passing the Contemporary Resort. not far from the Wilderness lodge we parked. Almost immediately, there were bites to everyone’s lines. The bass were huge! The guide explained that years ago when the lakes were created when Disney World was built, the lakes were stocked with bass. The only fishing allowed over the years has been catch and release, so the bass have flourished. We pulled up our lines and motored over to another spot near the Polynesian Resort where everyone caught plenty more fish including some catfish. Before long, it was time to head back to the Grand Floridian. It was a fun and relaxing way to spend the morning. We had done a 2-hour excursion but there are also 4-hour excursions. You can do morning or afternoon but unless it’s winter I think the afternoon on the water would be too hot and buggy for my taste. There are also other options of fishing locations. For Bay Lake and Seven Seas Lagoon you can set sail from the Grand Floridian, The Polynesian, The Contemporary, The Wilderness Lodge and Fort Wilderness Resort & Campground. From the Old Key West Resort and The Port Orleans Riverside you can fish the waters along the way to and in front of Disney Springs. From the Yacht Club Resort, you can sail the waters on Crescent Lake and World Showcase Lagoon. Advance reservations are required and can be made 180 days in advance by your concierge agent. Prices vary from $270 -$455 depending on length and time of day. Gratuities for guide are not included in price. 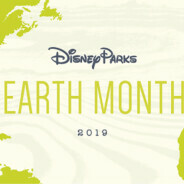 This week marks the start of Earth Month, and we are showcasing our approach to environmental efforts at Disney Parks! From the recently opened 50-megawatt solar facility providing power to Walt Disney World to ongoing efforts to reduce single-use plastics and the granting of more than $75 million to nonprofits through the Disney Conservation Fund, we are making great strides towards our long-term goals of attaining net zero greenhouse gas emissions and zero waste, while conserving water resources and reversing the decline of wildlife around the globe. Along with conserving energy and fuel, a key part of our success in cutting greenhouse gas emissions is due to work expanding renewable energy sources. I’m proud to share how we are tackling this challenge around the world. Around the globe, solar energy is playing a big role in our strategy, including the new 50MW facility and a second, Mickey-shaped array servicing Walt Disney World, rooftop systems at Tokyo Disneyland and 1,400 panels on top of Radiator Springs Racers at Disney California Adventure. These facilities combine with other energy projects to create enough solar energy to power a small city like Key West, Florida for a year! Shanghai Disney Resort’s innovative Combined Cooling and Heating Plant may sound intimidating, but this facility reuses heat and condensation from normal operations to reduce energy use. That’s 70% more efficient than traditional facilities! And Disneyland Paris is leveraging geothermal energy to help power their onsite theme parks and resorts. Our parks include a global fleet of vehicles running on renewable and alternative fuels – and their impact really adds up! In fact, the Walt Disney World Transportation bus fleet was one of the first in the country to run on R50, a renewable fuel. Steam trains and the Mark Twain Riverboat at Disneyland Resort utilize fuel made with used cooking oil from resort kitchens, and cleaner fuel alternatives also power parade floats, Monorails and various attraction vehicles. These efforts along with other energy and fuel projects contribute to the emissions reduction equivalent of removing more than 4,000 cars from roadways each year. Plant a tree! Disney-funded forestry projects are helping to protect and restore natural ecosystems around the globe. In the last decade, projects in six countries have supported more than 1 million acres of forestlands, protecting global areas more than 33 times the size of Walt Disney World Resort. All of these efforts have significantly helped us reach our goal to cut greenhouse gas emissions in half by 2020. Looking ahead, we have plans in place to continue making great progress on all of our sustainability goals. 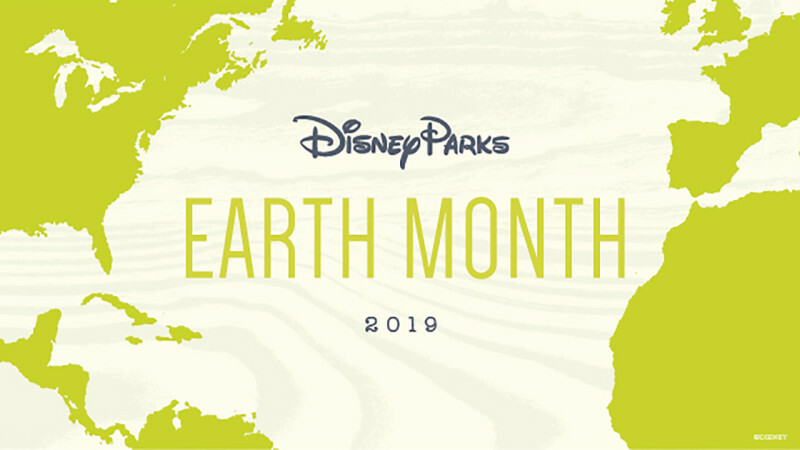 Learn more about our investments in natural climate solutions and commitment to the environment on the Walt Disney Company website. Join us! What will you do to celebrate Earth Month? Part of the fun in planning a Disney trip is planning all of the incredible meals you will eat on your vacation. Disney offers so many different types of cuisine and it doesn’t just serve traditional “theme park food”. Many of us know that part of the Disney planning process is the ever-famous dining day, when you and your agent work together to make your sit-down dining reservations. 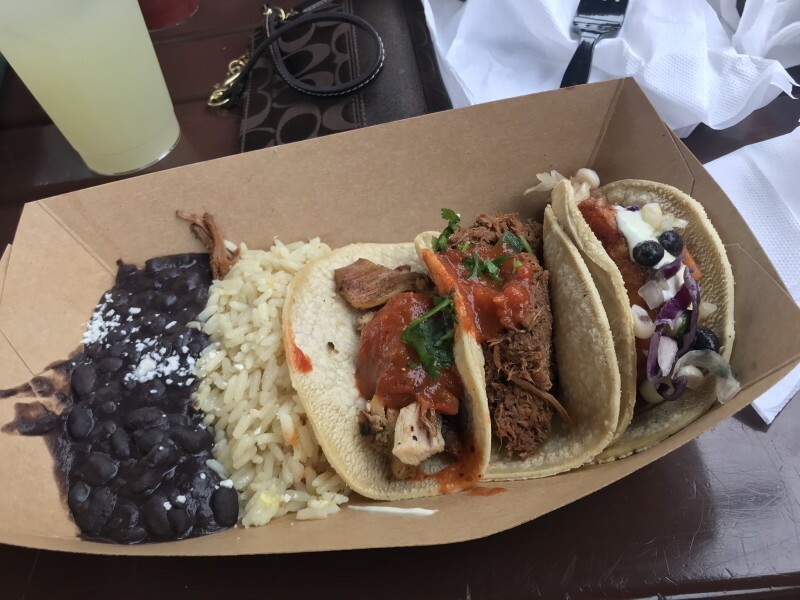 While table-service dining is exciting and something to look forward to, we can’t forget about all of the excellent options Disney has for quick (counter) service meals. 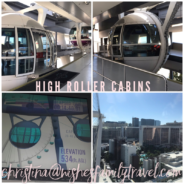 When I create an itinerary for my clients, I provide quick service suggestions for each day of their trip but wanted to share with everyone some of my favorite and most memorable quick service dining locations. In the Magic Kingdom, one of my favorite quick service meals is Cosmic Ray’s Starlight Café. While this may be your more quintessential theme park food, I love that there is an option for everyone! The restaurant serves food in three different bays, or sections, typically one for burgers/hot dogs, one for chicken, and one for salads and other lighter fare. Cosmic Ray’s is my go-to with my family when we are all in the mood for something different. It is also located in my favorite land, Tomorrowland. I love the singing animatronic aliens that put on a show while you eat! This restaurant makes me feel nostalgic and makes me think of my Disney trips as a child. It is a great fit for the whole family. 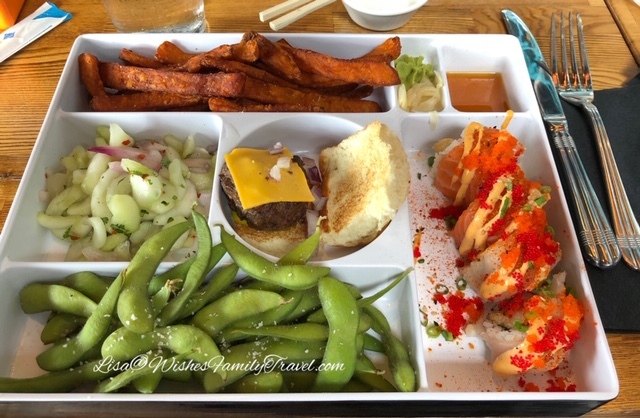 Epcot has so many wonderful quick service options, and it is hard to pick just one! I actually could eat several quick service meals here in a day if my stomach would allow for it! My must haves are La Cantina de San Angel in Mexico and Via Napoli Pizza Window in Italy. La Cantina De San Angel offers exquisite Mexican food. I love their ground beef nachos and margaritas! The Via Napoli pizza window serves authentic Italian pizza, and this is one of my favorite late-night snacks before the park closes, or for eating while watching Illuminations. At Animal Kingdom, my absolute favorite is Flame Tree Barbeque. I find myself regularly thinking about this meal. Eating at Fame Tree is as important on my Disney dining list as all of the table service restaurants we love. Flame Tree offers many barbeque options such as pulled pork sandwiches, ribs and chicken, and a smokehouse chicken salad. My favorite menu item is baked macaroni and cheese topped with barbeque pulled pork, onion rings, and coleslaw. The food here is amazing and is a necessity on any trip to Animal Kingdom! At Hollywood Studios, my favorite option is Woody’s Lunch Box in Toy Story Land. 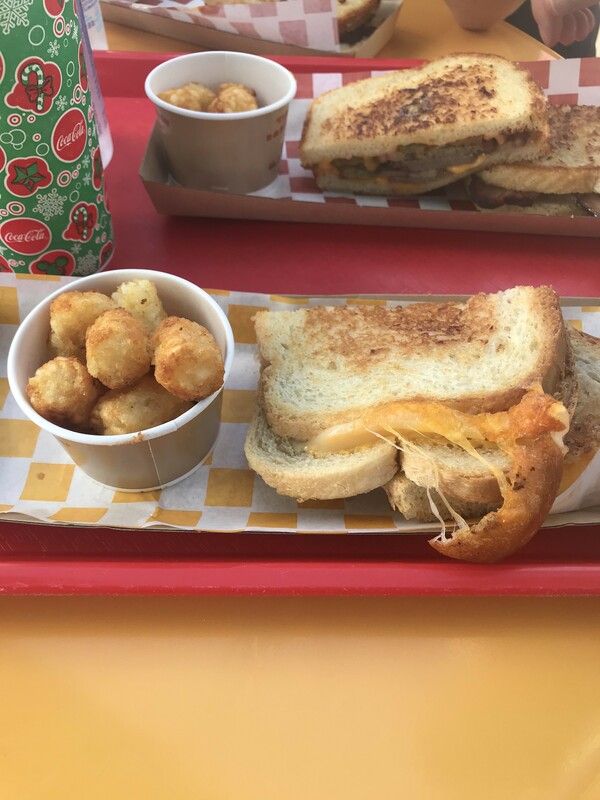 This restaurant serves childhood classics like grilled cheese and tater tots, while putting a special spin on them. I loved the totchos which were tater tot nachos with several toppings. We also cannot forget about their special grown up lemonade, a delicious Disney cocktail. It is also fun to eat in Toy Story Land with a view of Slinky Dog Dash and Alien Swirling Saucers. 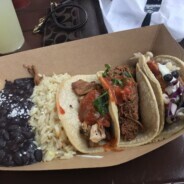 These are just some of my favorite quick service meals, but there are so many to choose from at Disney. Finding the right quick service meals to eat on your vacation is just as important as making table service dining reservations. Your agent is going to be such a helpful resource in helping you find the right fit for your family. Disney pins can be found in Disney parks, at the Disney store, or online at Shop Disney. Every official Disney pin will have the Disney trademark, a stamp of authentication with the date, and mickey heads imprinted on the back. 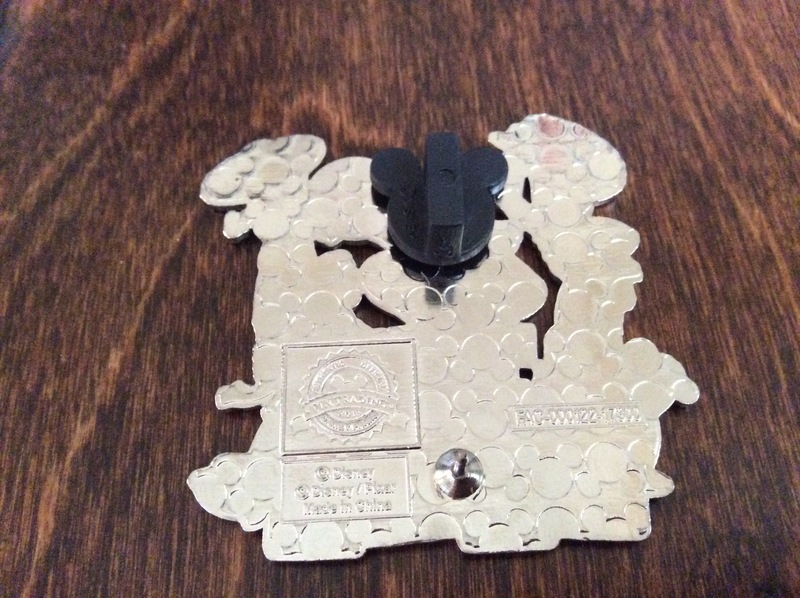 It will also have mickey head that caps off the end to secure the pin to your lanyard. 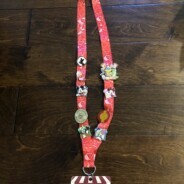 Disney pins can be bought in a starter set with a lanyard or they can be bought individually, or even in a mystery package. On the back of the mystery packaging, it will show you all of the possible pins you can get. Only one of the pins will be in the package. When you are traveling to the parks, make sure to look for limited edition pins. Limited edition pins come out for each holiday and event. For 2018, some Christmas pins came in a set of two. 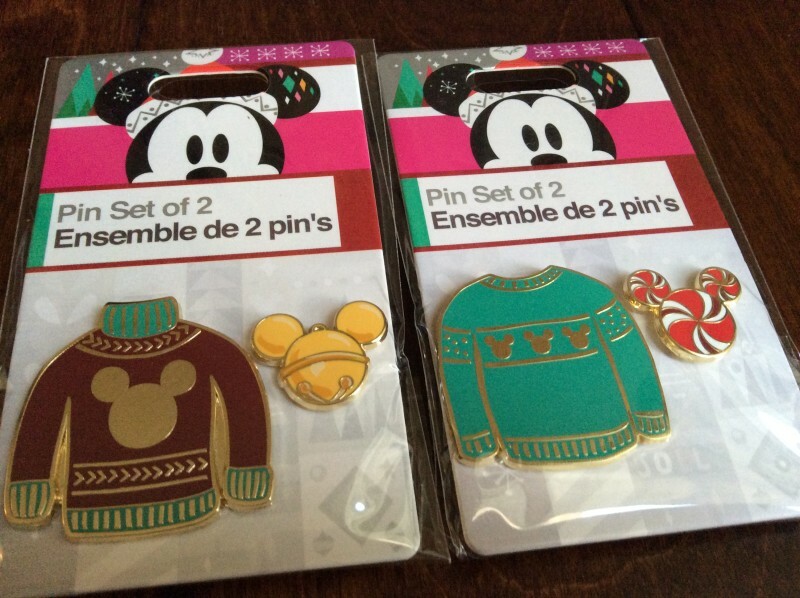 This included one Mickey inspired Christmas sweater and a Mickey shaped bell or peppermint. 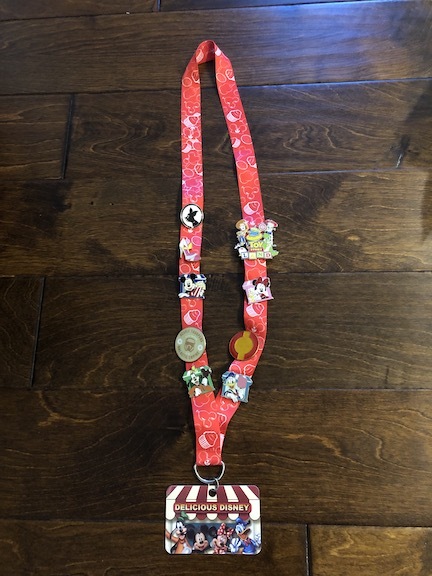 If you meet a Disney cast member wearing a pin, you can trade one of your pins for one of theirs. 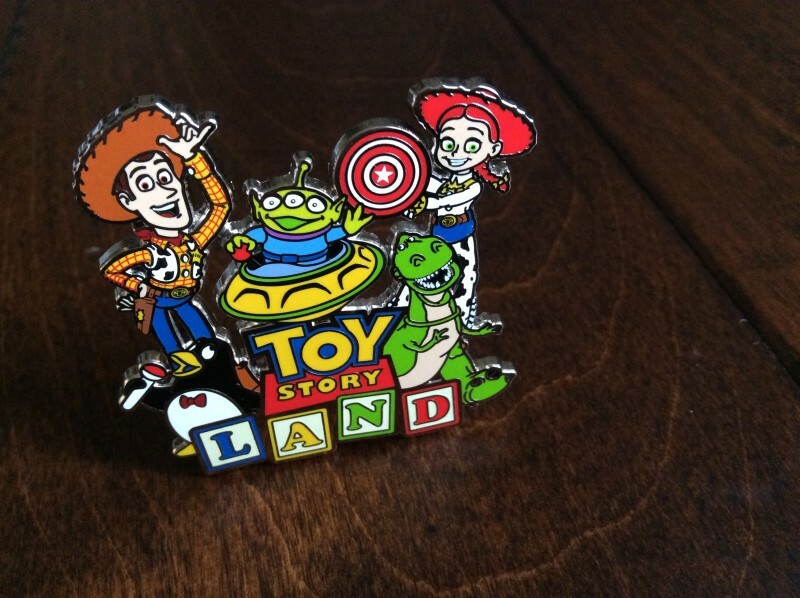 In order to trade your pin, it must have the Disney trademark on the back. Remember that you can only trade two pins with each cast member per day. When you are trading pins, keep an eye out for special pins called “Hidden Mickey” pins. These have a tiny Mickey head waiting to be found. If you have not already started to collect Disney pins, pick some up the next time you are at Disney World. If you have any questions about Disney pins or if you are planning your next Disney vacation, feel free to contact me at lperna@wishesfamilytravel.com. Follow me on Facebook, YouTube and Instagram! 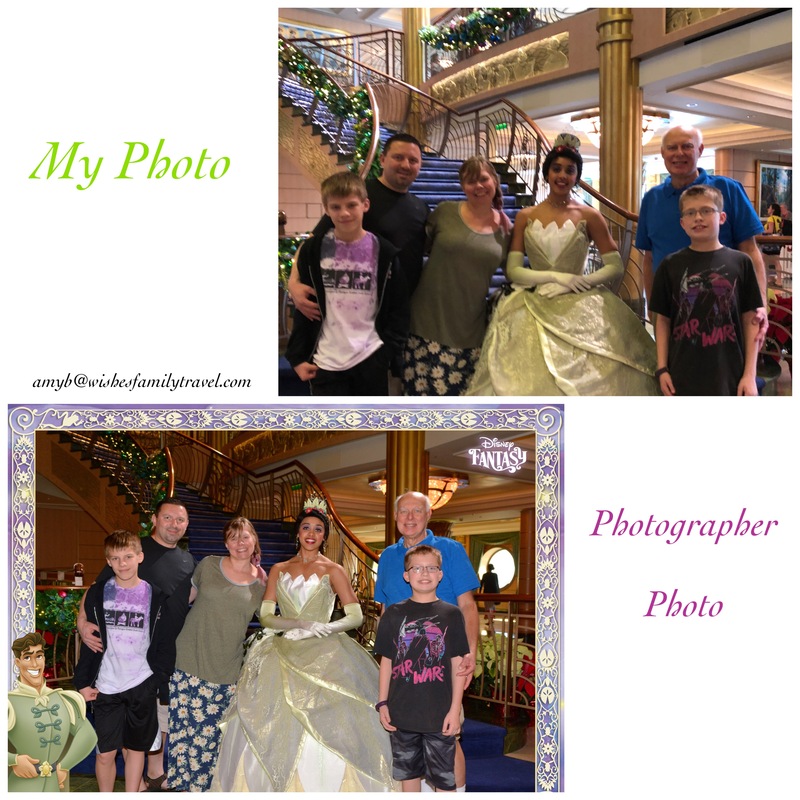 Sailing on a Disney ship and wondering if you should splurge on the photo package? Wondering if you will get your money’s worth out of the package? Or, how many opportunities will I have to get my picture taken? Let me help you sort through the facts. You will find no lack of photographers on the boat. You can walk through the lobby and almost always find several photographers set up for pictures and many times they have a special backdrop, or it’s with something fun in the background like a Christmas tree, a Halloween tree, or a Star Wars Day at Sea sign. At almost all scheduled character meet and greets you will find a photographer. You will also have photographers coming around at dinner; especially on the themed nights like formal night and pirate night. Photographers will also be out on the pool deck, and at Castaway Cay (Disney’s private island) taking candid photos on the beach and even while bike riding. 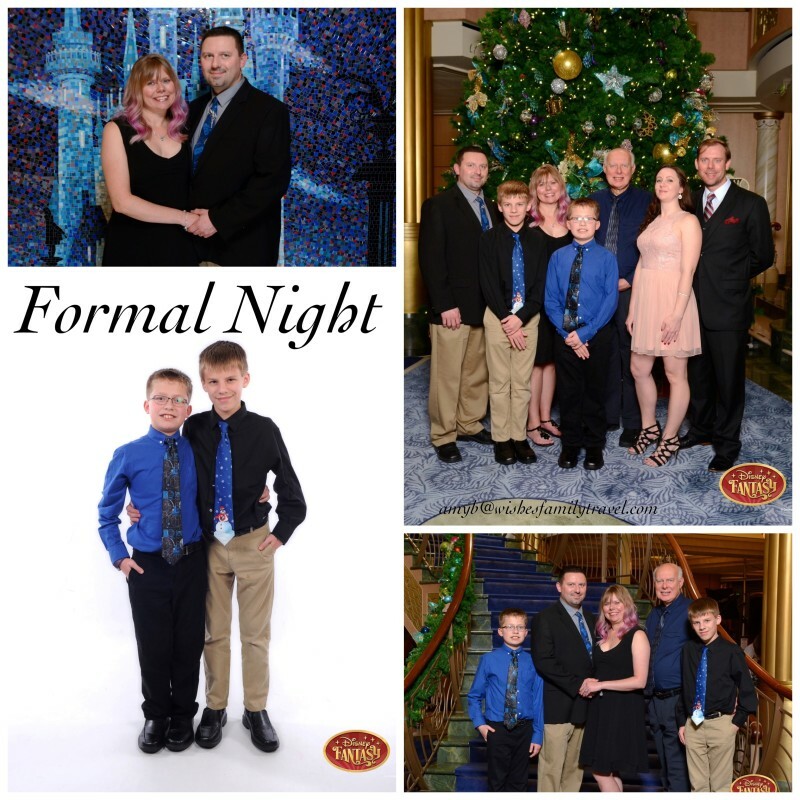 The backgrounds are always changing and the characters will be in a variety of outfits throughout your cruise, including pirate outfits on pirate night and formal outfits on formal night. There is no lack of diverse and unique character backgrounds. Can’t I just have them take pictures with my camera? Yes, but with an asterisk. Take a look at some of the side by side comparison photos taken with my iPhone 8 plus by a cast member who is not a photographer, and the picture taken by the photographer with a professional camera and light set up. The professional picture is much better almost every time. Yes, the pictures taken with my camera turned out pretty good at times, but other times the color was off (too dark, odd glares, etc). The other thing I liked is the assortment of poses the photographers offered. I got pictures of my boys together, pictures with just my husband and I, individual shots, and so much more! An added bonus if your kids are like mine and complain about having too many pictures taken, I told them that we’d leave that up to the photographer. And because they were too polite to complain in front of strangers, I got all the poses I was hoping for, and more! 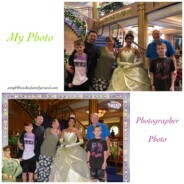 You can pre-purchase the photo package prior to your cruise (up to 2 days before your cruise departs). This will always be a better rate then purchasing the full photo package while on board. 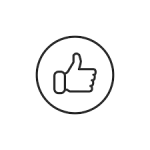 Worried that you won’t like your photos? You can have this package refunded before the end of the last full day of your cruise. You will need to stop at Shutters (the photography area where you view cruise photos) and speak with an employee for your refund. The cost will vary based on the length of your cruise. To give you an idea, a 7-night cruise photo package that includes all your photos on a memory stick is $295.95. You can also purchase a set number of images. For example, the cost for 20 photos is $249.95, and for 10 photos is $149.95. 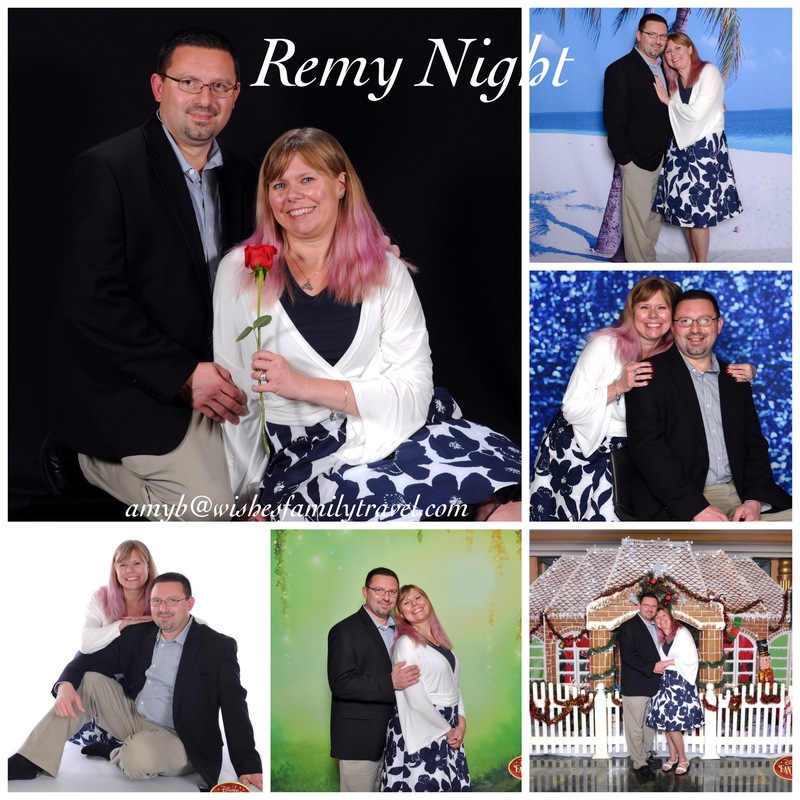 On our 7-night cruise, we had over 250 pictures taken! You can now see the value of purchasing the full photo package. Just a note, the pre-purchase discount is for the all-digital package. If you decided to only purchase a certain number of prints, that price is the same before or during your cruise. Sometimes guests will pre-purchase the all-digital package and then realize they didn’t get as many pictures as they thought and downgrade to a 20-print package instead. The answer for my family will always be yes. 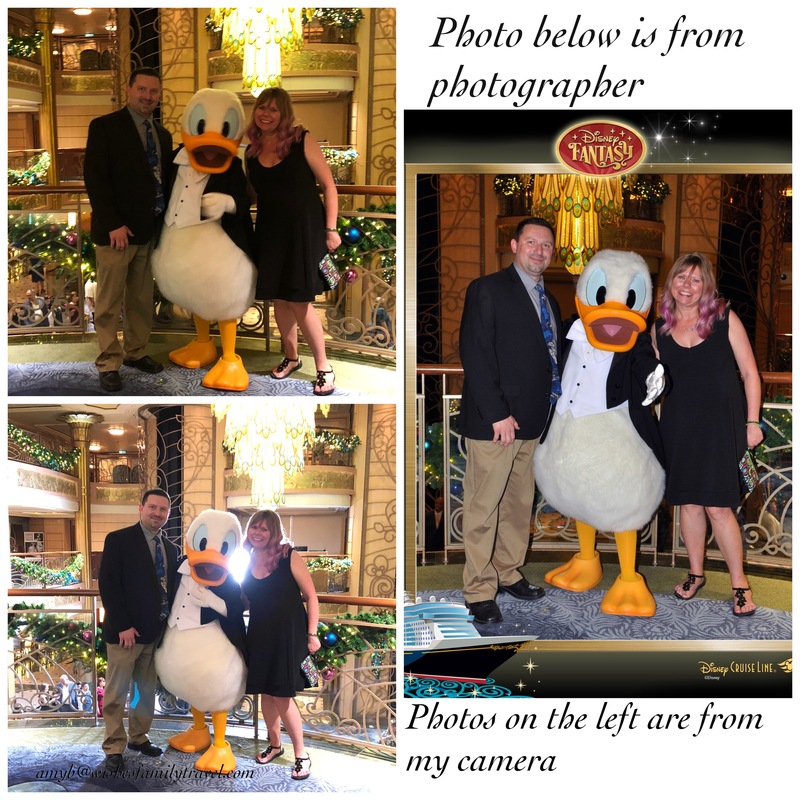 The photographers really strive for quality pictures during your cruise. It is much less stressful for me knowing that the photographer will make several attempts at capturing the perfect moment, than taking a chance that a cast member will get it in just one shot. I am also very mindful of taking advantage of every photo opportunity. I especially love getting photos on the themed nights with all of the fun backdrops. I always stop, dragging my family along, for a fun character picture if the line isn’t too long. If you have no plans for this or this doesn’t sound like your family, then the photo package may not be the right option for you. But if you are planning to seek out photo opportunities, even only occasionally, then pre-purchase the package! 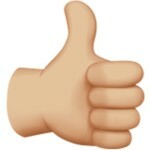 If you end up not liking the pictures or didn’t get as many taken as intended, then get the refund. But my guess is you will be pretty happy with the results! Do you have questions about a Disney Cruise? I’d love to help! 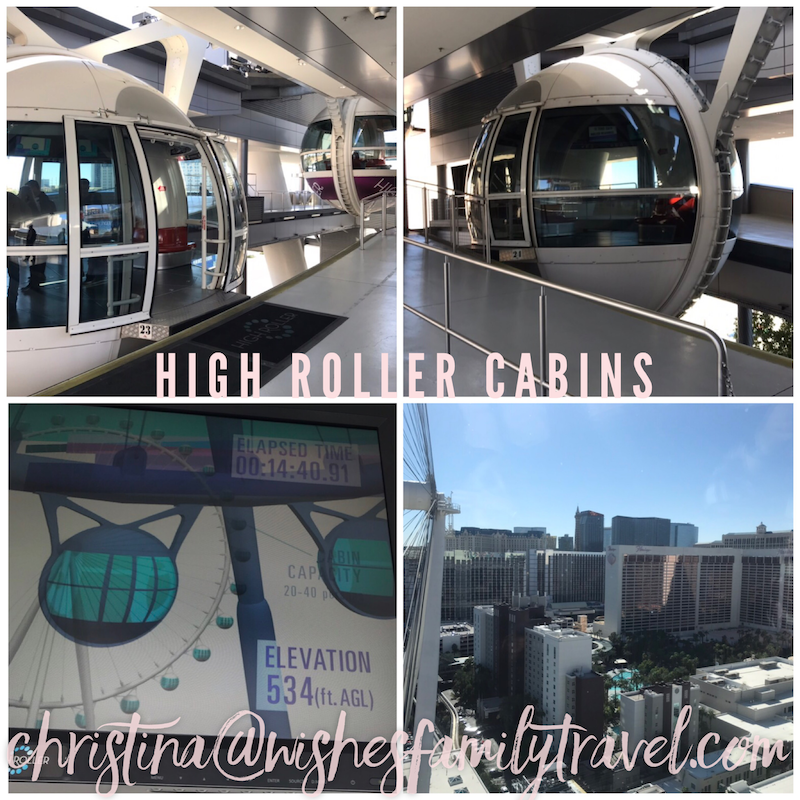 Visit my Facebook page for more information, visit my other blogs here, and email me at amyb@wishesfamilytravel.com . 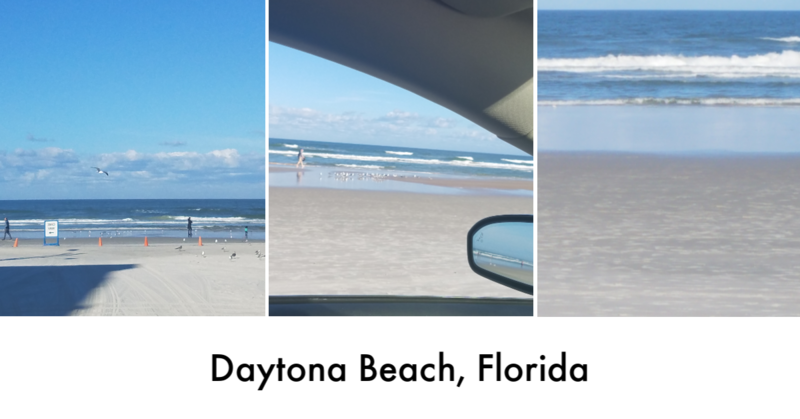 Our Family always enjoys spending a week in Florida. This year we decided to try something a little bit different, and opted for a Thrill-Seekers vacation. Taking advantage of SeaWorld Orlando’s 2-Park deal, we decided to add on Busch Gardens Tampa. This was a first for my coaster-enthusiast family, and we were very excited. Though there are lots of other things to enjoy while at SeaWorld Orlando and Busch Gardens Tampa, I’ll be focusing on the coasters. 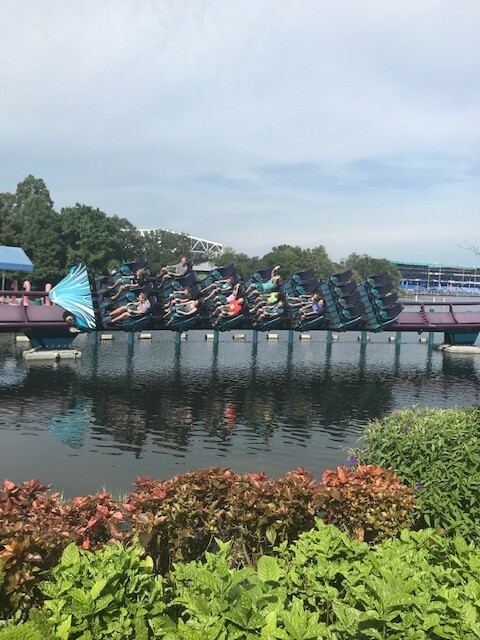 SeaWorld Orlando – The first major ride you come to here is Manta. This high-flying coaster can be a little intimidating for riders as you ride face-down. So be sure everything is out of your pockets! This ride features inversions, corkscrews, and a drop of about 113ft. It will even take you low to the ground to skim the water. For those not wanting to ride, take some time and enjoy the Aquarium. The entrance is beside the entrance for Manta. Next on our list was Kraken Unleashed. This ride was refurbished in 2017 to become a Virtual Reality coaster. Originally each seat had the option to wear the VR headsets or not. During our trip, though (July 2018), the headsets were not an option. Personally, I enjoyed this ride without any VR effects. This floor-less coaster has a drop of 144ft and sends you on multiple rolls and loops. Last but definitely not least is Mako. At this time, it is Orlando’s tallest, fastest, and longest roller coaster. It reaches speeds up to 73 mph and goes up to 200ft high. This was my family’s favorite ride of the day and we were able to ride it multiple times. Mako opens up an hour after the park opens so be sure to be there for rope drop. 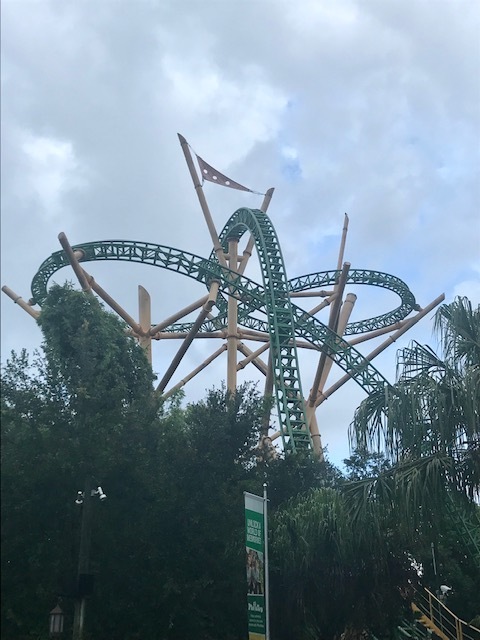 Busch Gardens Tampa – My first tip for this park is to get there early and head straight over to ride Cheetah Hunt, Montu, and Cobra’s Curse. This seems to be the busiest section of the park which therefore meant the longest wait times. We immediately rode Cheetah Hunt, which was my daughter’s favorite ride. It is a triple-launch coaster that was super smooth and quite a long ride. 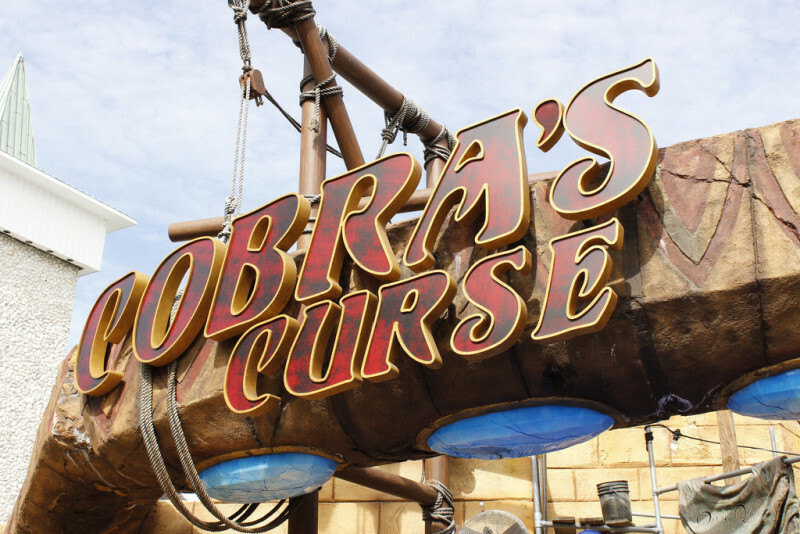 Immediately afterward we headed over to Cobra’s Curse. This was my favorite ride! It starts with a 70ft vertical lift and then takes you forward, backwards, and spinning through 2100ft of track. 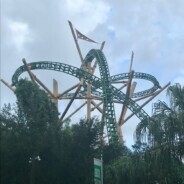 One of the most unique coasters that I’ve been on. Next up was Montu. This inverted coaster features 7 inversions including a simultaneous loop and roll. Following that ride we took the Skyride to SheiKra. This ride is not for the faint of heart. It is a floorless dive coaster that goes 200 feet up, 90 degrees straight down. Have onlookers? Head to the end of the ride where you can get some great video and also drenched. Last but not least we rode, Kumba. With lots of spirals, 3 seconds of weightlessness, and tons of fun. If you are looking for a getaway filled with fun, thrills, and coasters, then contact me! 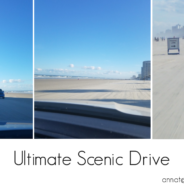 I would love to put together an itinerary that is perfect for your thrill-seeking family. The life changing magic of snorkeling is second to none. When it comes to exploring the depths of the undersea with a diving mask and a snorkel, there’s a lot you need to know. Read on as we attempt to answer all your burning questions about snorkeling – from how to prepare for your under-water expedition, to how to defog your mask. 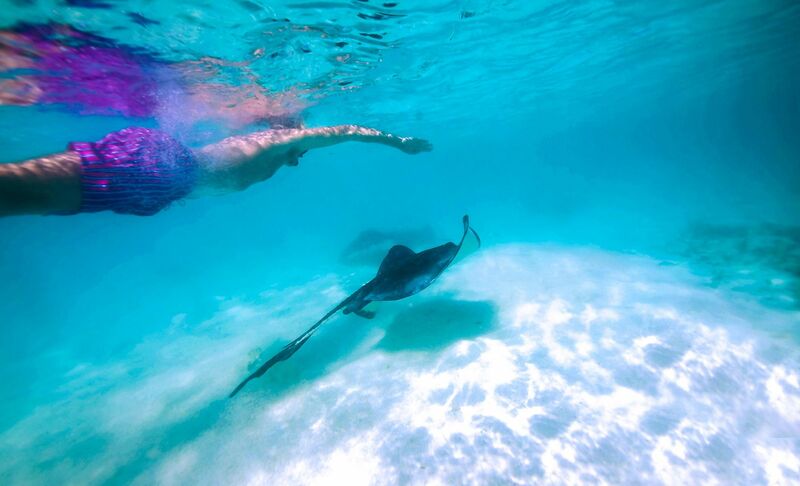 Snorkeling is a chance for the adventurous traveler to become one with nature. It is an opportunity to witness firsthand the mystical wonders of the sea. Places like the Caribbean are famous for their versions of undersea adventures that can be both intimidating and majestic. In the Caribbean, activities like scuba diving and snorkeling allow for optimal discovery opportunities. Snorkeling is often promoted as the simpler of the two, and for that reason it is the go-to activity for most beach vacationers. Keep in mind that most people require practice before setting out on a snorkeling expedition. Expect a safety session if you sign up with a diving company or resort. Do a practice dive. This is highly recommended as it is a chance to get familiar with snorkeling gear, practice breathing techniques, and get comfortable in the water. Ensure you have the right gear. Styles, sizes and prices are all things to consider when getting snorkeling gear. It is also important to decide whether you want to invest in your own equipment or rent some out for the day. Choose a location. 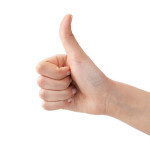 Several factors are important when selecting a location. Choose one that matches your level of experience and inquire about regular sea life sightings in that area before making a commitment. Understand that the day you choose may not be the best day for sightings. 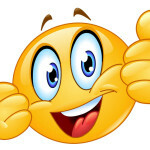 Nevertheless, you’re bound to spot something exciting! Expert tip: Get your snorkeling equipment ahead of time to ensure you find the right fit! Diving mask / goggles – These are essential, and they’re going to take a bit of getting used to. Snorkeling / diving masks keep the water out of your eyes and ensure you can see the wonderful wild life under the waves. Swim Fins – Fins are useful as they help you conserve energy and swim fast. Fins will also come in handy if you find yourself swimming against a current. For these reasons, they’re worth investing in or renting out. Wet suit / dive skin – Ideal for warmth or protection, especially in cooler waters. These come in various sizes (shortie or full length). Booties – These are great for protecting your feet during underwater expeditions like scuba diving and snorkeling. Flotation device – A flotation device like an inflatable snorkeling vest is recommended for added safety. Ensure you have one that inflates or deflates easily. Snorkel Keeper – The snorkel keep fastens the diving mask to the snorkel and keeps the two safely connected. Snorkel – Shaped breathing tube to ensure you can stay under water long enough to take in the sights! Dry Snorkel – Specialized breathing tube that prevents water from getting in. The sole purpose of a dry snorkel is to prevent water from getting into the snorkel itself. It is not intended to allow you to breathe underwater like a scuba tank. Purge valve – The purge valve contained within a snorkel makes it easier for water that enters the snorkel to drain back out. The five best snorkeling tips: All it takes is a few simple tips to be snorkeling like a pro! First things first – fit the mask over your eyes and strap the elastic over your head. Make sure there are no twists and that the straps are flat above your ears. Don’t wear your mask strap at the base of your head as the mask can slip out of place and cause water to seep in. The mask strap should fit snugly around the widest area of your head. This is one of the most important tips for snorkeling to remember. There are ways to ensure your mask fits your face properly before heading out. Press the mask to your face and breathe in through your nose slightly. If the mask fits snuggly to your face once you let go, that’s a sure sign you’ve found the right size, but don’t fasten it too tightly to your face either. A mask that is too tight can cause a headache, or general discomfort, and besides, the pressure on the mask once you hit the water helps it to stay in place. Keep in mind that mustaches and hair can also get in the way of proper fitting of a snorkeling mask. Brush your hair away and out of your face to avoid leakages, which can be slow and steady. The ‘mask test’ is important because it helps to ensure water will not leak in while you’re snorkeling. Defogging your mask is perhaps the single most important skill to know as a beginner – the condition of your mask can make or break your experience. Most skilled snorkelers recommend baby shampoo as a defogging solution. There are also gels which are often sold at resort or dive shops which work well to keep your mask from getting fogged up. Remember, when snorkeling, optimum visibility is key. Defogging solutions work by creating a layer between the air moisture in your mask (your breath) and the glass of the mask itself. One of the most important things to learn about snorkeling is how to get water out of your mask. It is better to learn this before getting into the water. There are various techniques to keep your snorkeling mask from getting filled with water, although it is completely possible to clear the excess water from your mask under water if you wish. Remember, if your mask fills up with water, don’t panic. You can always surface to get the water out. If you’re in a situation where you’ve spotted something amazing and don’t want to risk losing sight of it, you’ll need to learn how to quickly clear your mask under water. To get the water out, pull the bottom of the mask away from your face and blow outward. Keep your breathing normal, make sure you’re comfortable and relax. Before you submerge again, check if your mask is leaking. Always make sure that your mask is fitted properly! There’s no question that fins add to under water mobility making the experience a more dynamic one. Newbie snorkelers will find themselves having to choose from full-foot or adjustable fins. Full-foot fins are often the recommended choice for beginners; ensure you find the right fit before you set out. Steer clear from fins that are too tight, too loose, or too painful. Once your fins are on securely, slide into the shallow end of your practice pool, or do the ‘moon walk’ carefully across the sand into the ocean to an area where water is waist deep. It’s always a good idea to go for a trial run before making the rounds underwater. Deep breathing is the key to life… or at least it is when scuba diving or snorkeling. Breathing can be limited through a snorkeling tube, so it’s important to take deep focused breaths, which can help you relax. Don’t touch the coral. Coral is a living organism – don’t stand on them, and try to look down while you’re trashing about to stay afloat to ensure you’re not kicking anything you shouldn’t be. Also, try to avoid standing on any rocks. What you perceive as a rock, may actually be a vulnerable underwater organism. Use biodegradable sunscreen – it’s better for the eco system. The National Centers for Coastal Ocean Science have listed oxybenzone and octinoxate, two ingredients commonly found in sunscreen, as harmful to coral reefs. Sun screen chemicals such as these can contribute to coral bleaching. Other potentially harmful ingredients to watch out for are PABA, octocrylene, avobenzone, homosalate, 4-methylbenzylidene camphor or butylparaben (a preservative). In general, steer clear from sunscreens which contain oils and potentially harmful chemicals. Don’t interfere with the sea creatures or other marine life as this could be hazardous. Some species are poisonous, and some may react defensively causing injury to you, or to themselves. Respect other people’s personal space – even underwater. As excited as you may be, and as much as you might want to reach out to the person next to you to ensure they see the spectacular lion fish just sailing by, not everyone appreciates the intrusion. Don’t feed the fish – they’re quite alright without your help. Doing so can throw off the natural balance of things. To share is to care, but interfering can cause problems in the long run.• Practice reef etiquette. Snorkeling is great for acquiring knowledge on marine life, so take in the sights and sounds. Make mental notes for later. Don’t take anything home with you – that goes for starfish, sand dollars, coral fragment (even if they appear dead), sea urchins or shells. It is illegal in some places to acquire conch or lobster while diving. 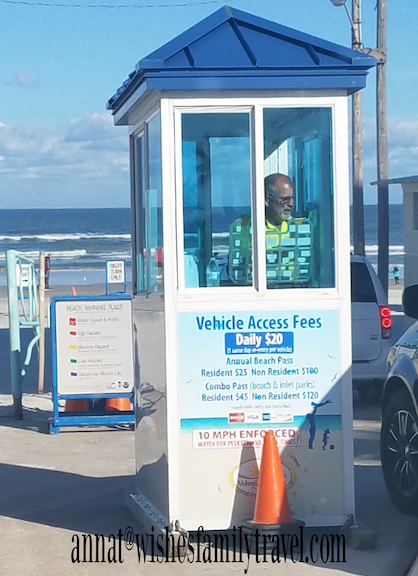 Penalties are stiff for people caught doing so, so avoid this at all costs. Important: Accidents are avoidable if you stay alert and informed. It can be hard to find accurate tips for snorkeling that don’t scare you out of getting into the water, but it is important to be informed. Most of the dangers of snorkeling have to do with people not following the rules. This can be you, or others around you, but it pays to stay alert. Pay attention – Photos and videos are all well and good, but try to avoid doing this during safety instruction sessions. It is important to create memories but it is more critical to be safe. 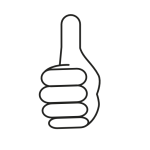 Use safety equipment – It is highly recommended that snorkelers use floatation devices. Inflatable vests for example, aren’t only for people who don’t know how to swim – they can save your life if you get tired. Some vests come with features that allow them to be inflated by mouth for added buoyancy. There is also a release valve which allows snorkelers to dive to the bottom to get a closer look at fish and other marine life. 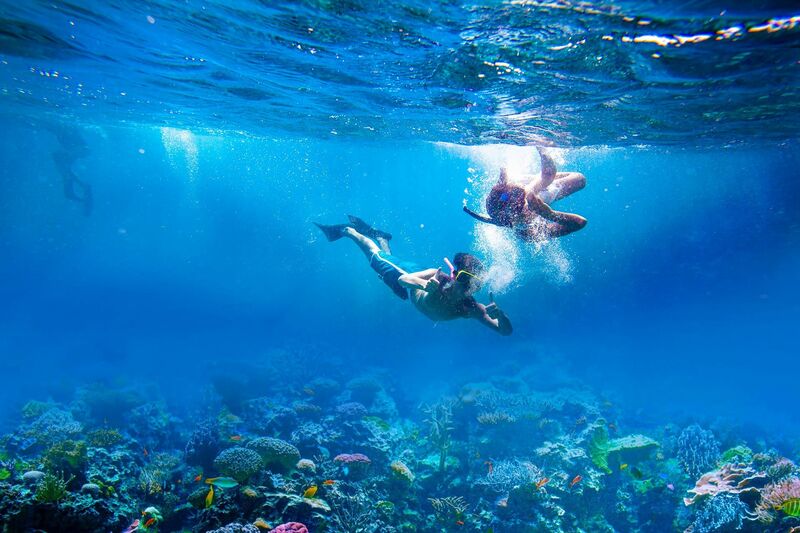 Never snorkel alone – Having a partner is recommended for beginners, and even advanced snorkelers. A snorkeling buddy enriches the experience – they’re also right next to you if something goes wrong. Look but don’t touch – Think of your experience as a virtual tour. Don’t touch the marine life, and definitely don’t try to take anything home with you. No sinking, swimming only – Basic but formal swimming lessons may be necessary to make the most of your snorkeling experience. Floatation devices like inflatable vests are recommended. Water noodles can also be a fun floatation device for snorkeling in an informal setting. Know your equipment – Practice in a swimming pool if necessary, as practicing beforehand with your equipment helps build up your confidence. If you don’t have access to a pool, somewhere shallow with calm water is good for practice as well. Weather conditions matter – Check the weather forecast before heading out. Optimal conditions for snorkeling are calm, smooth seas. Keep in mind that as the hours go by, weather patterns may change. Even with sunny predictions, it’s important to check for yourself whether waters are conducive for snorkeling. If you take a break for lunch, ensure that waters are conducive before resuming your snorkeling session. Know your location – Learn as much as you can about your snorkeling destination. During your snorkeling tour be sure to come up for air frequency to see what’s happening around you. This can also help you keep track of your location as tides can pull you out to sea. Watch your surroundings and ensure there’s not a lot of wave action. Follow all safety regulations, and be vigilant. Know your limits – Once you get out into the ocean, remember; it’s important not to over extend yourself. It’s a new experience; take it one step at a time. Some first-timers have reported not finishing the snorkeling course as a result of being too overwhelmed. If you are too tired to finish, or just don’t feel comfortable, indicate that to your tour guide. If you’re on a private trip with a snorkeling buddy and feel tired, let them know and make your way back to the boat together. Undersea dangers – The scariest things to look out for include sharks of barracudas, but depending on the location you choose, it is unlikely you will encounter any of these. Find out more about the commonly spotted wildlife before choosing a location. Other potential dangers include lion fish, an invasive predatory species form the Indo-pacific, and jellyfish. Lion fish are usually harmless and sting only in defensive situations. They can appear scary to first timers, and they have venomous spines which can be dangerous if you get too close. Jellyfish on the other hand travel frequently in schools. Stings can cause small itchy welts. Large jellyfish tend to be more dangerous but are not commonly spotted on snorkeling expeditions. Secure your belongings – Whether you leave your personal items on a boat or on the beach, ensure your belongings are in good hands. Most resorts will let you leave these in the dive shop, or in a safe location on the boat. It is best to keep valuables at home! You decide. The pros and cons of boating versus starting off from the beach are important to note. Boating plus snorkeling equals twice the fun – you’re not only getting the undersea vantage, but a pretty exciting and scenic boat tour. On the upside, snorkeling by boat is often a better experience because visibility tends to be superior. Out in the open sea, reef and coral formations are often more distinct and there’s wider possibility for the sort of marine life you will encounter. It can be difficult to determine the exact location that the company will take you – often this can change depending on how clear the waters are on any given day. Weather can also be an influencing factor. Snorkeling from a boat is often the more expensive option. Aside from equipment rentals, snorkeling from the beach is free. Snorkeling by boat is not often recommended for beginners, although in some instances where pool training is initiated from a resort or dive center, first timers too can be well prepared for a spectacular snorkeling / boating experience. Booby Cay – From coast to coast Jamaica is filled with great sights and sounds. The Booby Cay reef complements the island which boasts a seven mile long beach, making for an amazing snorkeling experience. Azure waters, stunning cliff sides, and captivating sea creatures make for an experience like no other. Booby Cay, a small offshore island near Negril, is recommended by USA Today as one of the best spots for snorkel newbies. 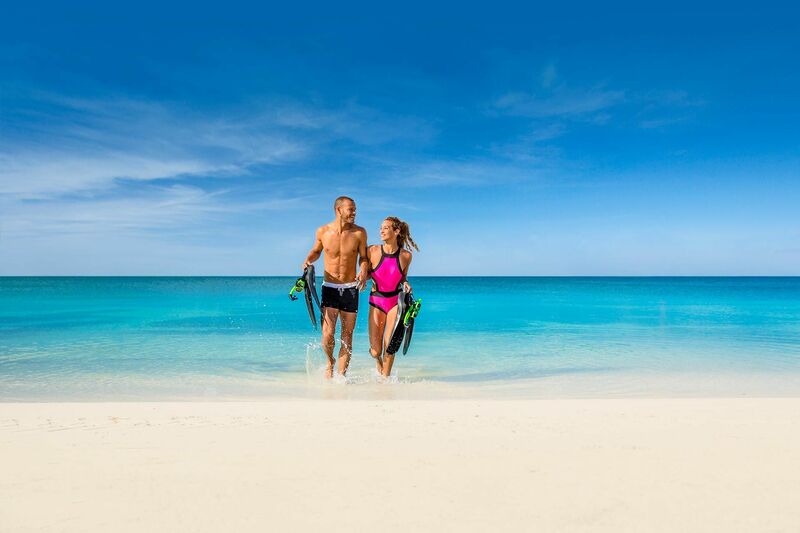 Tip: Find Booby Cay on a 10 minute boat trip from Sandals Negril (adult only) and Beaches Negril (family friendly). Tobago Cays – Lots of Caribbean islands have managed to turn snorkeling into big bucks, and St. Vincent and the Grenadines is one of them. St. Vincent and the Grenadines is actually a pretty amazing place for snorkeling. With a sprinkling of islands one can escape to at a moment’s notice, it’s no wonder travelers flock there to take in the experience. 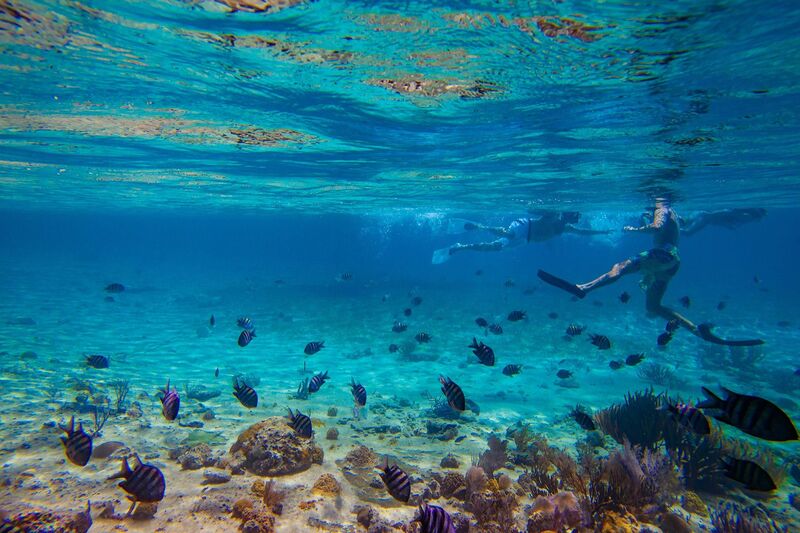 The Tobago Cays Marine Park features one of the most popular snorkeling sites with fish plentiful, as well as colorful sponges and other wild life. Anse Chastanet – St. Lucia is known to be an ideal snorkeling destination, and this reef located in Soufriere in the south of the island is second to none. The shallow end of the Anse Chastanet reef has a depth of 5 to 20-feet, while the deep end measures up to 150-feet! 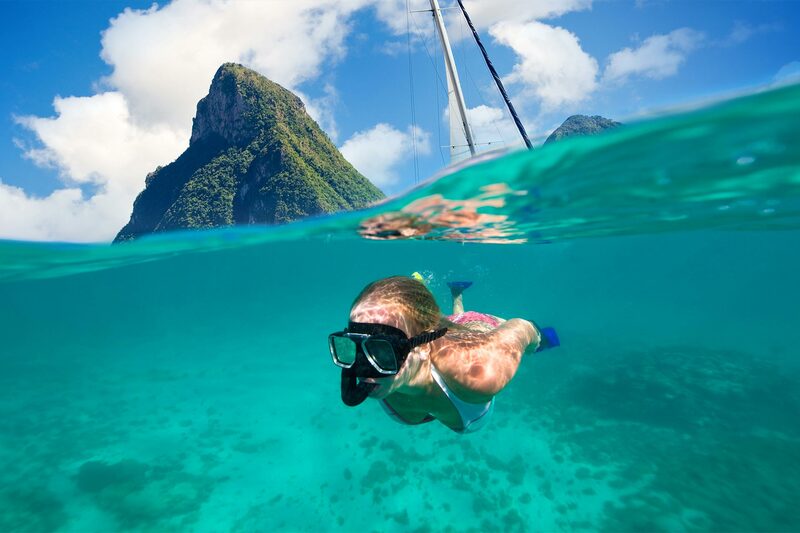 The Piton Wall in Saint Lucia is also a snorkeling site worth exploring for both new and experienced divers. Anse Chastanet can be found on a 60-minute taxi ride from Sandals Regency La Toc. Champagne Reef – There are various categories of dive sites in the Caribbean region. Located in the nature island of Dominica, the Champagne Reef made its name because of its uniquely bubbly feel experienced by snorkelers. Subterranean geothermal energy results in this effect, due to small cracks in the sea floor causing the bubbles to travel up through the water. This accompanied by spectacular views makes Dominica a top choice for snorkeling tours. 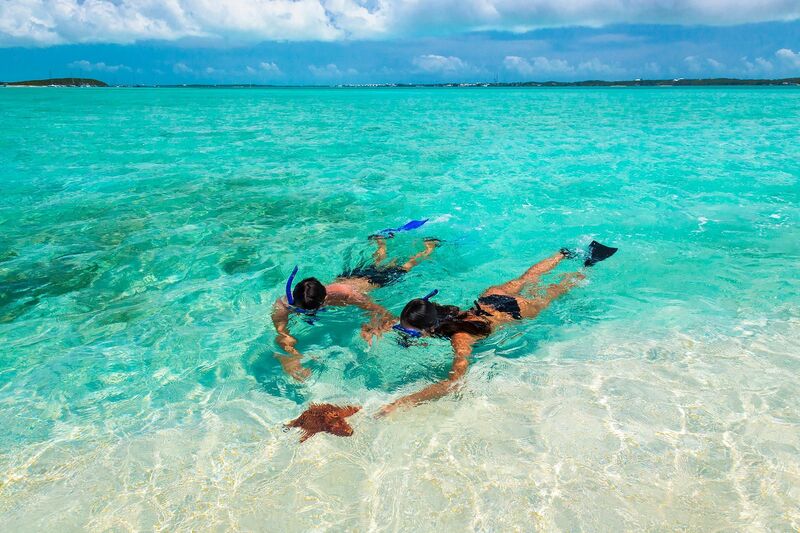 The Goulding Cay Reefs – Known for world class snorkeling opportunities, the islands of the Bahamas aim to please. Locations in Nassau, the capital, offer a wide variety of wildlife for persons wishing get at one with nature through a snorkeling experience. The Goulding Cay Reefs near New Providence Island are highly recommended, as are the Rose Island Reefs. These are perfect for tours with a guide, or with a private group. Check out Sandals Royal Bahamian, our all-inclusive resort in Nassau to learn more. There is a sense of fear and anticipation that always comes with trying something new. Accompanied by rushing adrenaline, being overly excited can affect your experience. Skilled snorkelers speak about relaxation being the key to an enjoyable experience – this cannot be discounted. Think about it this way, if you’ve made it to the water and you’ve done your research and asked all the right questions, relax. Snorkeling in itself is a lot more fun than it is dangerous, and experiencing an undersea perspective different from your own is humbling, to say the least! We have reached an age of digital fish. 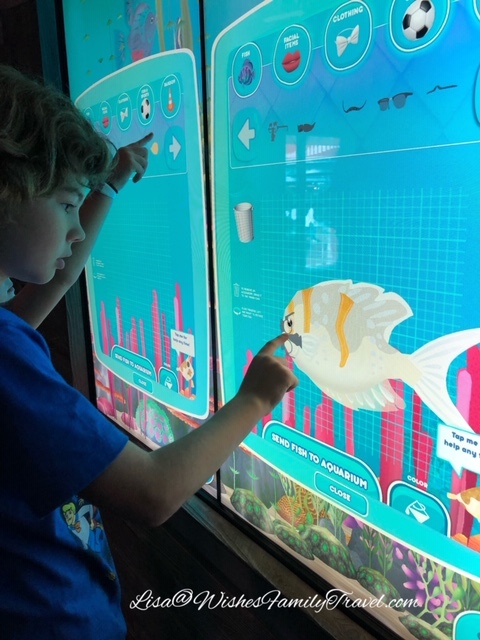 When you step into the lower entrance of The Cowfish Sushi Burger Bar at Universal CityWalk, you are greeted by a large digital aquarium. A genius move to occupy the kids of this millenium. This restaurant is excellent, and has the crowds that prove it. With this can come long wait times, thus the digital fish. You can create the fish of your liking and watch it swim away; you will later find it upstairs on the screens in the bar/dining area. This multi-level restaurant has created a concept that pleases the entire family. It is a great place to try Sushi for the first time or have a truly unique burger. They have coined the term “Burgushi,” a fusion of burgers made with sushi ingredients and sushi built with burger stuff. But for the less food adventurous, it’s not as scary as it sounds! This is a great place for larger families – more people in your party equal more meals to split and try! 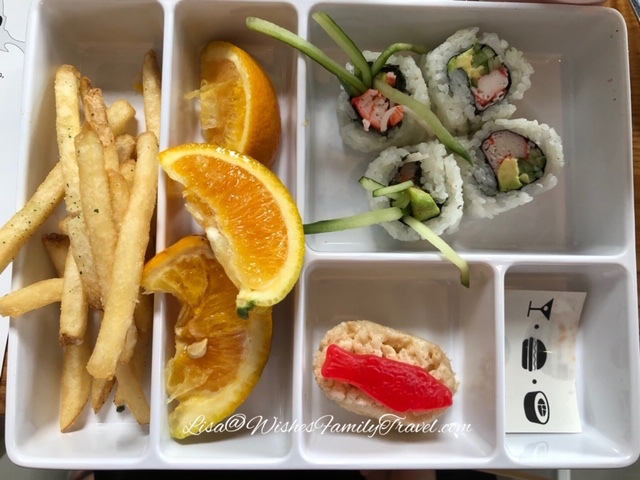 We loved trying the different types of sushi and all enjoyed the Parmesan Bacon Truffle Fries. 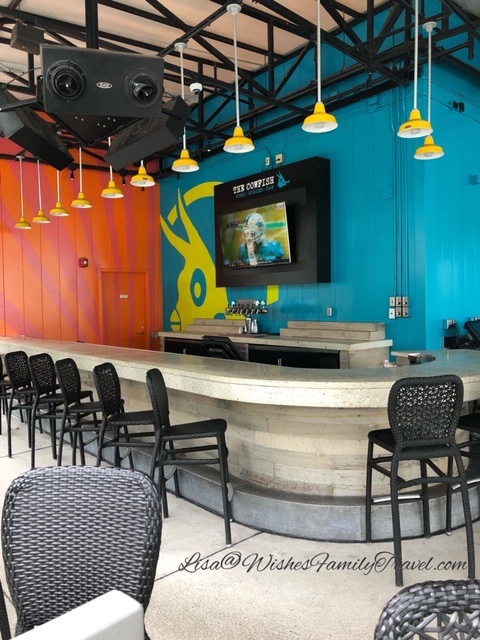 Since Cowfish is at CityWalk, you do not need a park ticket to dine here. It is a great option for one of your relaxing resort days. 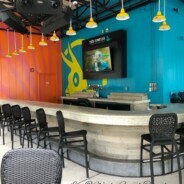 After dinner you can head out the upstairs exit where you will find an outdoor bar area. 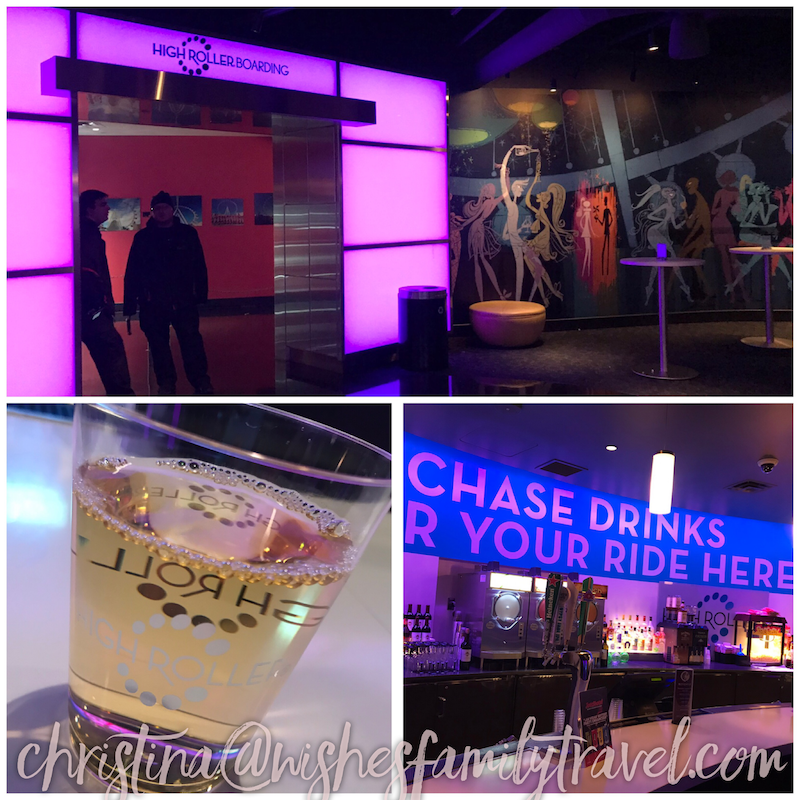 This also leads you to many other fun restaurants, bars and clubs that City Walk offers. 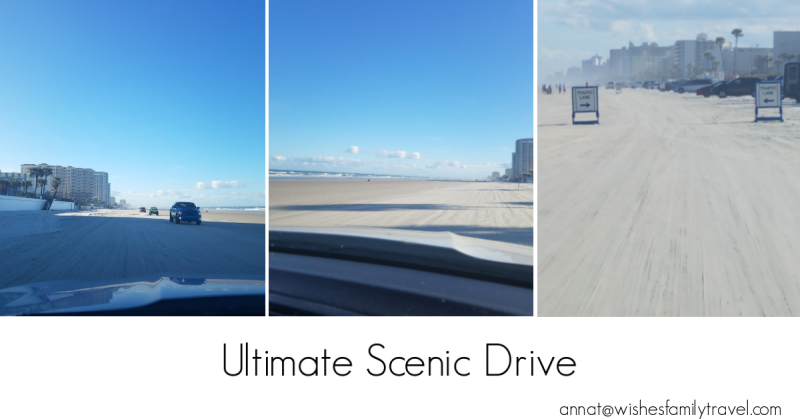 It is also very close to Hollywood Drive-in Miniature Golf. 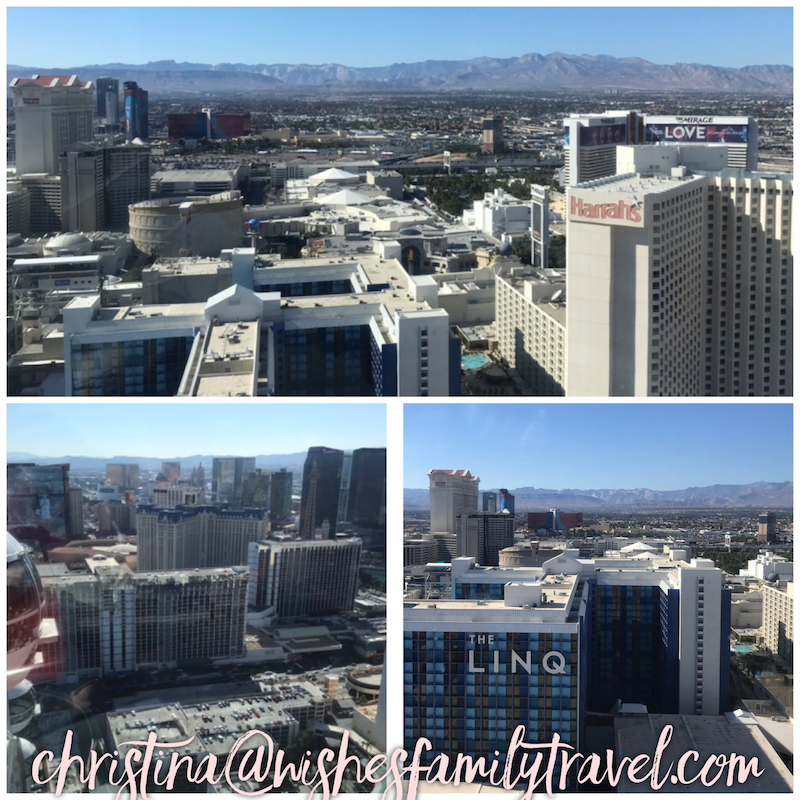 I highly recommend placing a reservation up to a month before your visit. This restaurant participates in the Universal Dining Plan and you will see the savings when you use it here, and the kids’ options are great!